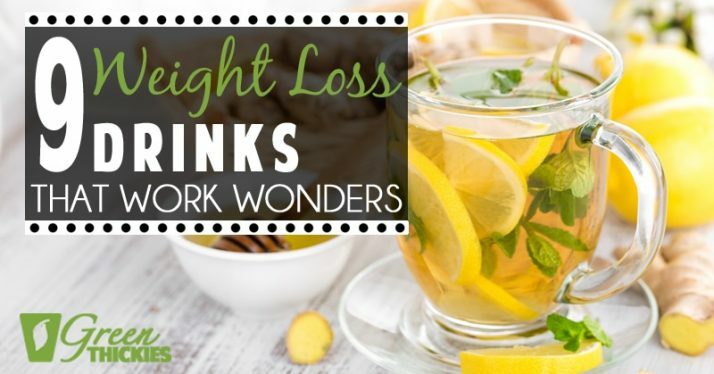 These weight loss drinks will work wonders for helping you reach your goal weight. Have you ever felt so bad about yourself that when you looked in the mirror, you asked yourself if giving up food altogether will finally get you to your goal weight? But research and also my own experiences show that fasting won’t actually help you get in shape for good. 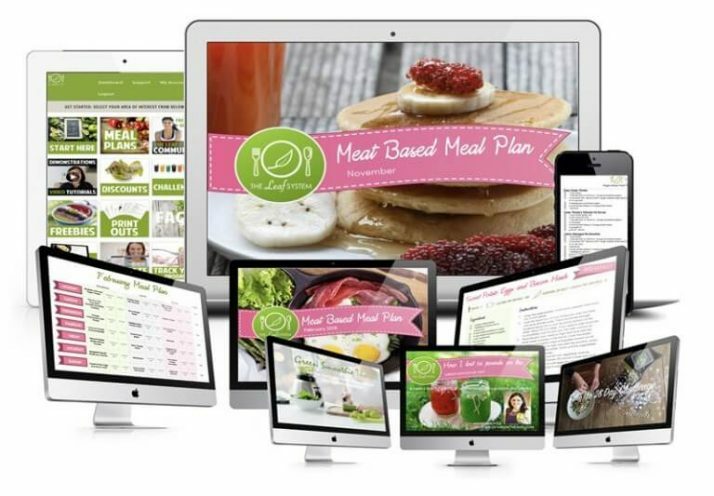 For someone who loves food, dieting intensively like this proved to be difficult. I found myself getting far too weak and that only added up to the overall feeling of dissatisfaction. I decided that if I was going to lose weight, I might as well get it right by mindfully eating instead. 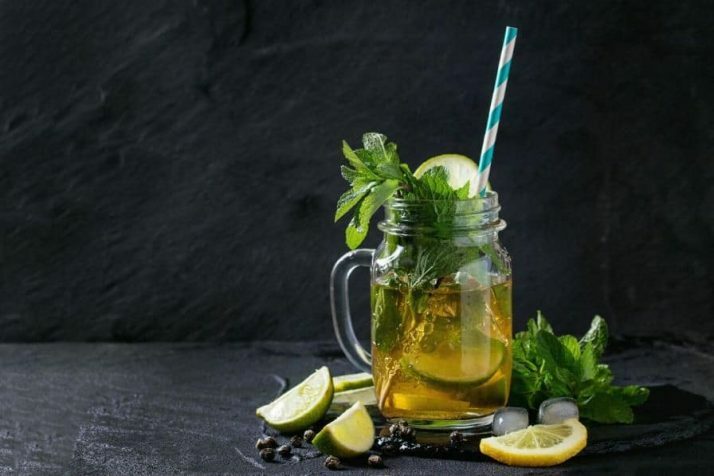 Thankfully, through constant research and application, I came up with a list of weight loss drinks that can aid in better and effective dieting. 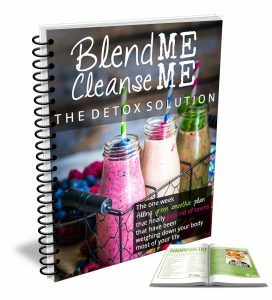 Today, I’ll show you how these beverages work to help you shed off excess weight you’ve been lugging around. Green tea has earned a reputation in the fitness community and for a good reason. For many centuries, the alternative medicine originating from China has been using this drink as cure for a number of diseases. Today, you might have come across news that green tea offers not only health benefits but also aids in weight management. The idea that it can help in weight loss stems from the fact that it contains substances which has been clinically-proven to influence the body into losing fat. One main compound is caffeine, which is a stimulant with similar effects to coffee, albeit the caffeine content of green tea is a lot lower compared to coffee. So if your doctor recommends that you quit coffee to avoid palpitations, you can always rely on tea and while you’re at it, make it green. Back to caffeine, it has been found in a series of studies that it helps in burning fats while also stimulating the body to improve workout performance by revving up energy levels. That’s a good way to start your weight management efforts, right? Aside from caffeine, green tea’s remarkable component is the antioxidant called catechin, which is a precursor to metabolism boosts. Paired with caffeine, green tea can speed up your weight loss in as little as 12 weeks compared to not drinking at all. Best of all? It hardly contains calories, which makes it an ideal partner for your meals. I drink green tea with almost all of my meals, between meals and also in my smoothies. 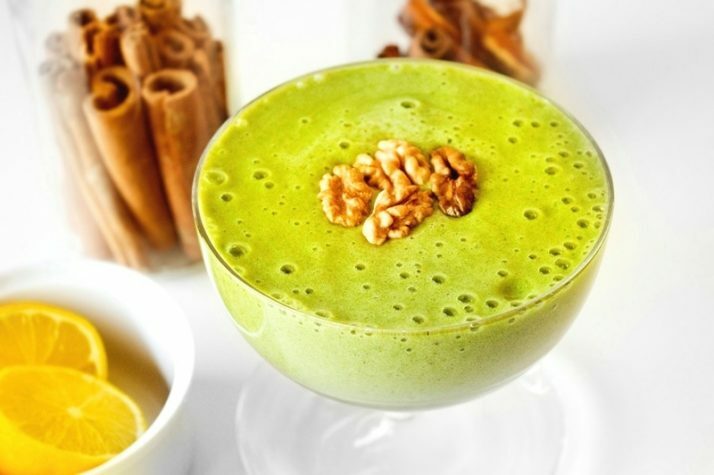 Check out my weight loss smoothie that is made with a base of green tea. You can also read more about the benefits of green tea here. While this variant derives from the similar plant as green tea (Camila sinensis), its different preparation makes it unique from each tea varieties. It is the least processed variant, which means that it retains most of its antioxidant content. If you want a more concentrated version of diet tea, you can substitute white tea for green tea. 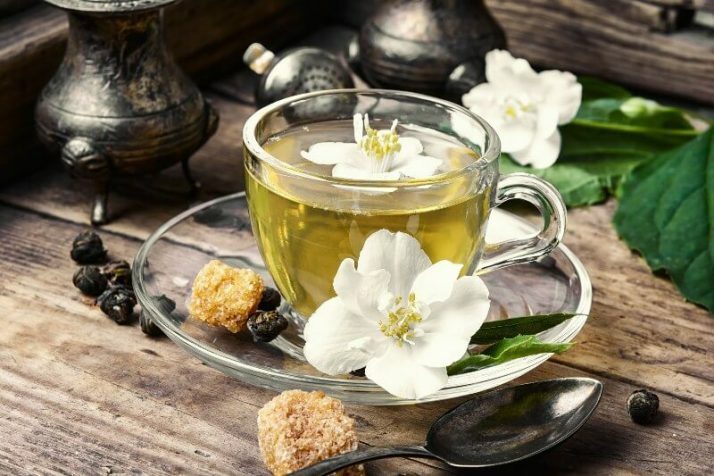 As one of the ideal weight loss drinks, white tea contains epigallocatechin gallate (EGCG) similarly found in green tea which has a synergistic effect with caffeine in breaking down stored fats in the body. On top of that, white tea, like its contemporaries, also helps boost metabolism by 4-5%; not bad if you’re aiming to get to your target weight faster. The good ol’ plain water still makes it to the list, because it rightfully deserves so. Water, particularly the one that has minerals in it, has long been debated to aid in efficient weight loss. Studies backed this claim mainly because water is an agent for hydration, which plays a role in digestion and eventually weight loss. Water is also a natural appetite suppressor, given the fact that it gets your stomach full with a considerable amount to a point where you can avoid unhealthy snacking. A study conducted in 2014 revealed that obese participants have lost body weight and fat, in addition to reduced body mass after regular drinking of water before every meal for 8 weeks straight. If you drink water regularly, your body can easily flush out waste material that makes up a portion of your weight. Furthermore, water also helps in calorie burning. So when your supply of other weight loss drinks runs out, you can always rely on water to give you the same results. And if you’re finding water too boring to drink, why not liven it up with one of these 32 Best Detox Water Recipes. More commonly known as carbonated water, this drink got its name from the fact that it bubbles or creates a fizz. But unlike its soda counterparts, sparkling water is a lot healthier and more beneficial to diet. Remember the last time you sipped soda (or diet soda, for that matter)? The carbon dioxide in it causes you to feel full in the stomach. This is the same with sparkling water, although without food coloring and ridiculous amounts of sugar. 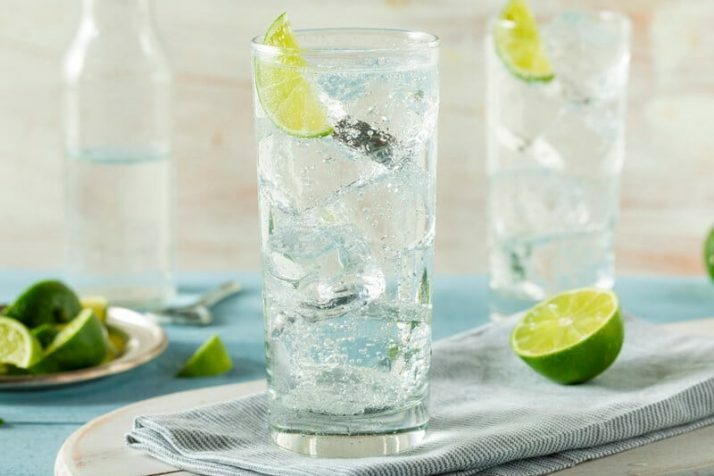 By keeping you full, sparkling water can help you avoid unnecessary food intake while also keeping you off the sugary beverages, especially if you are finding it hard to give up carbonated drinks. I always have a glass of sparkling water in the evening on a weekend as my ‘treat’ drink. I drop a few drops of orange essential oil in it and I’ve got myself a beautiful sparkling orange drink that is helping to prevent diseases. In itself, ginger already surprises us with its curative potentials ranging from proper digestion and anti-inflammation. 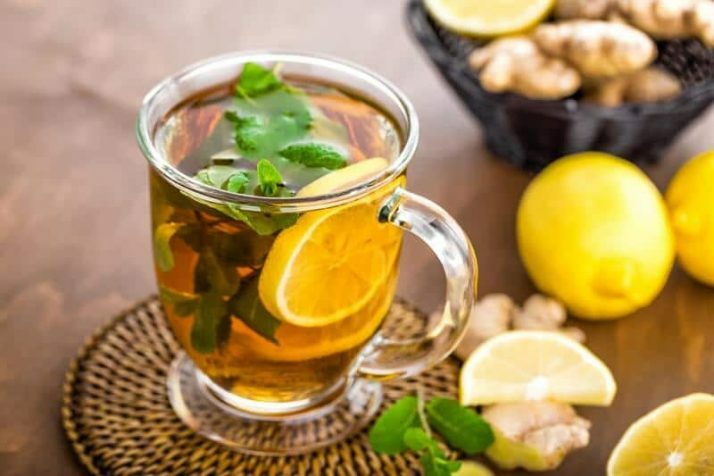 Coupled with lemon, which also boasts its own health benefits, these two cupboard ingredients can boost your weight reduction efforts to an optimum level. When simmered in water and taken before meals, it can stimulate digestion and eventually curbs your appetite. You only have to add slices of lemon along with its juice so you can enjoy its detoxing properties while savoring its refreshing taste. 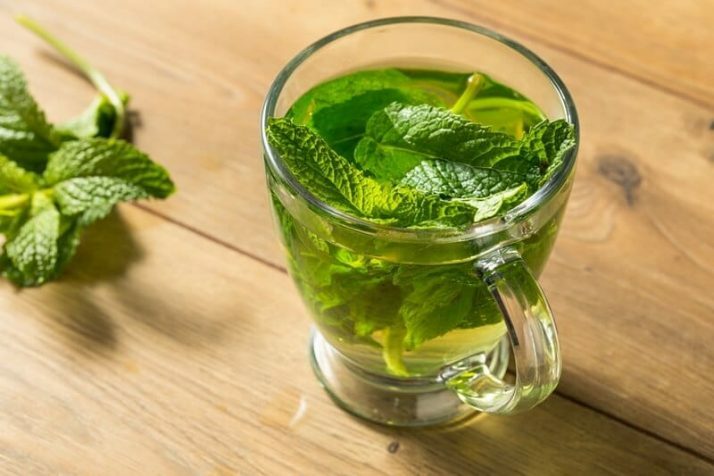 Virtually any medicinal leaves and spices could be made into tea, but nothing comes close to the flavor of peppermint. If you already enjoy this spice, you can make yourself a tea using it to help you speed up your weight loss. Peppermint helps in maintaining a healthy and regular bowel movement by relaxing your digestive tracts. This means that fats get digested immediately, preventing them from sticking around your belly. Although using a peppermint tea bag is very easy, brewing the peppermint leaves takes the taste to a whole new level. 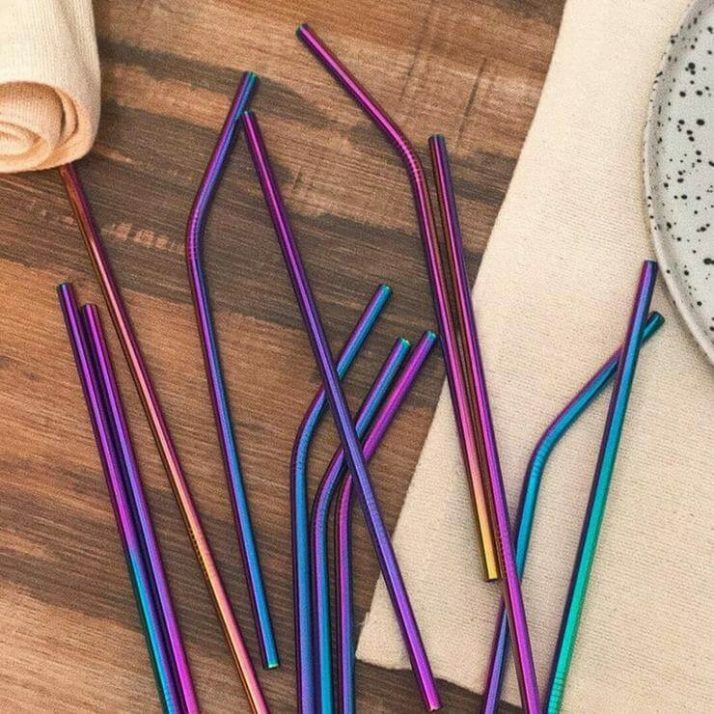 To me, it actually tastes sweet and this is another ‘treat’ drink I often order in restaurants when everyone else is ordering a coffee. It turns out that this wonder food is rich in flavonoids, which are powerful phytonutrients containing antioxidant properties. And by now, I guess you already know what these components do to your body for weight management. Un-juiced, celery contains only 7 calories. 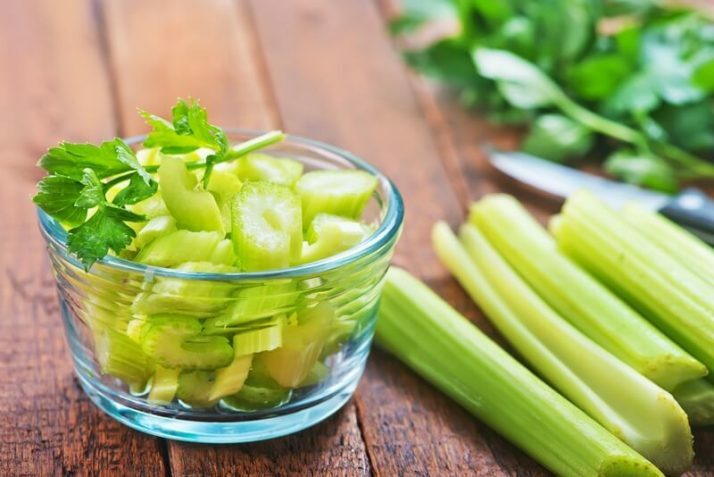 Medical Medium made drinking celery juice popular due to the many health benefits. 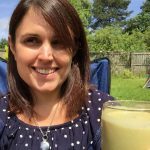 I myself drink celery juice every morning without fail and have noticed a massive improvement in my digestion as a result. This is one of the many benefits you can get from drinking celery juice. Plus I just feel generally awesome most of the time. So there’s that too. 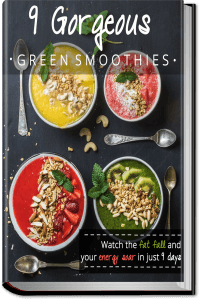 Green smoothies are green in color and often have a frothy texture, and are a resulting product of blending together leafy veggies, fruits and water. This ensures that you get all the nutrients you need minus the difficulty of consuming them on a daily basis. Hey, I know veggies are hard to eat alone, so this is a good alternative. 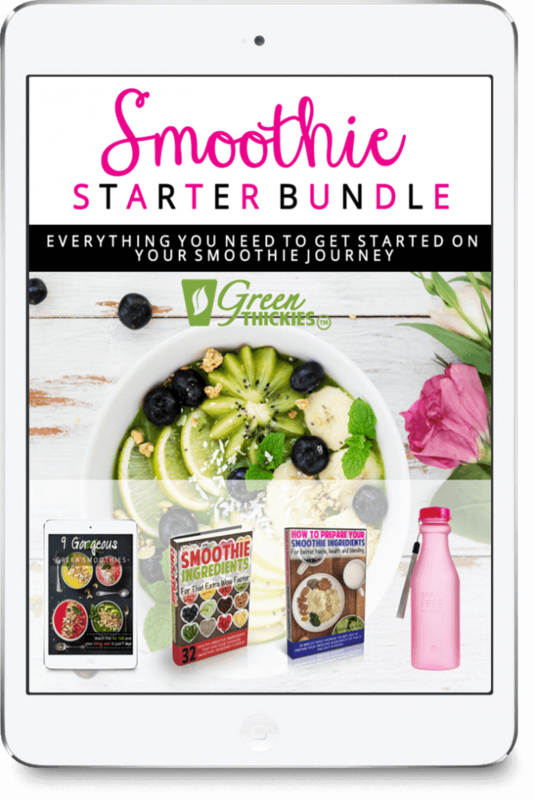 I went on a green smoothie diet for 6 consecutive months, and it trimmed down my weight by 56 pounds. 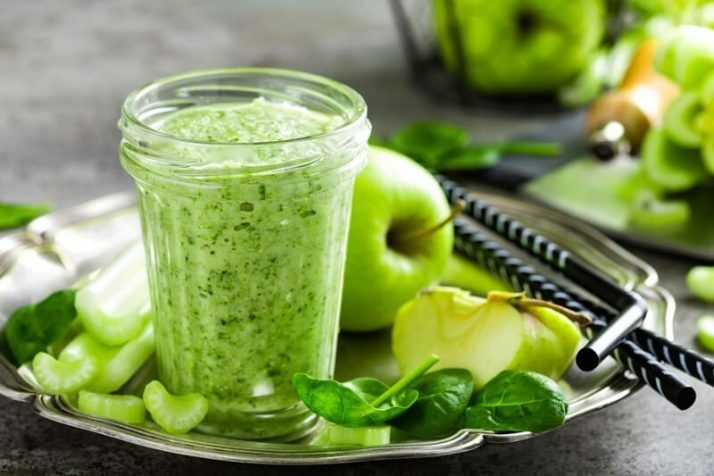 Although the green smoothie is a great healthy snack, it doesn’t contain healthy fats or extra protein and not enough calories to be called a meal, which brings us to the last entry in this list. 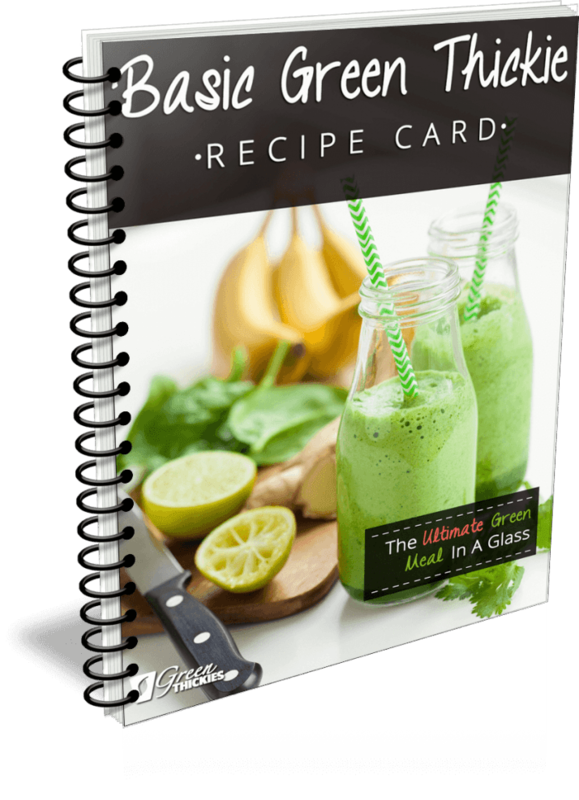 This drink is derived from the aforementioned item, albeit it is also packed with plant based healthy fat and proteins in whole food sources to make a complete AND filling meal. You can replace your regular meal with a green thickie and still be able to get nourished and feel sated for as long as 5 hours. The idea was borne out of realization that you can’t always be just drinking green smoothies and still be full, especially if you’re a nursing mom or a busy office employee who barely had time for a decent meal. 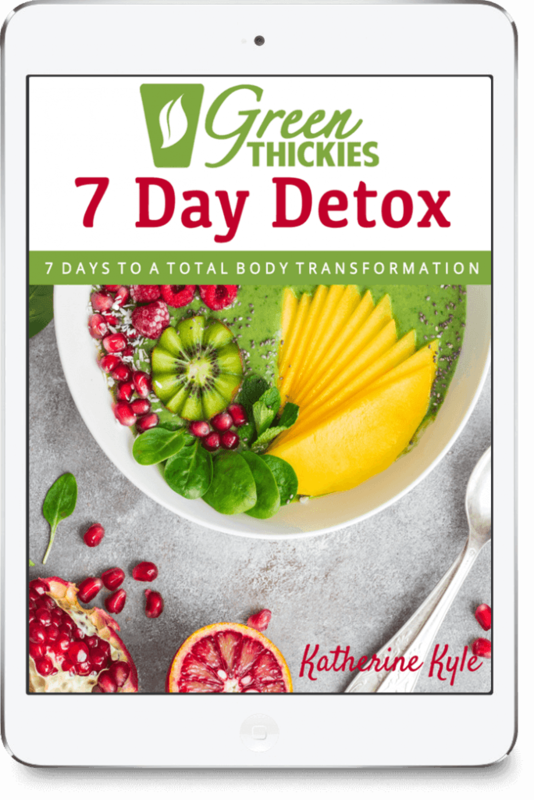 By replacing your meal with a green thickie, you can trim down your weight while nourishing your body, satisfying your tastebuds, and reducing your cravings. 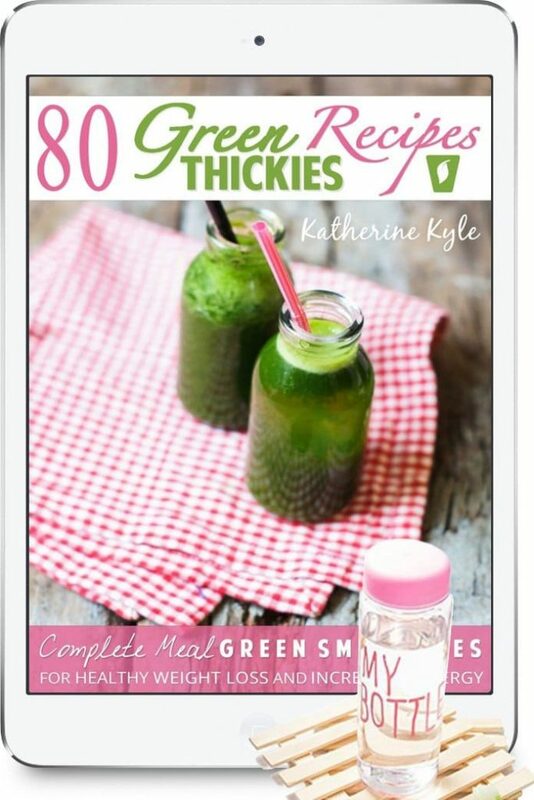 You can get my FREE Green Thickies Recipe Card here and start dropping the fat straight away. Weight loss drinks can help you speed up weight reduction by complementing your diet in such a way that you can enjoy your fitness journey without sacrificing much of your favorite stuff. 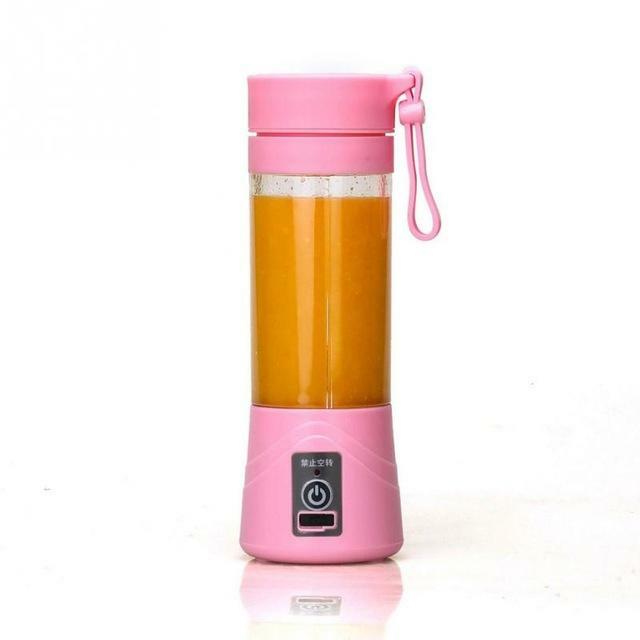 They, however, require you to be consistent with supplementing your meals with these beverages to reach an optimum result in weight management. 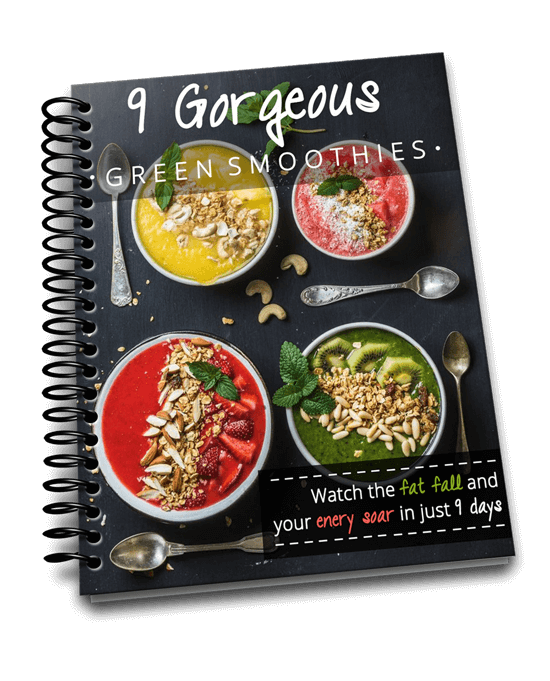 Two of them, the green smoothies and Green Thickies, may even replace your regular meals or snacks so you don’t have to bother with meal preparations every single day. 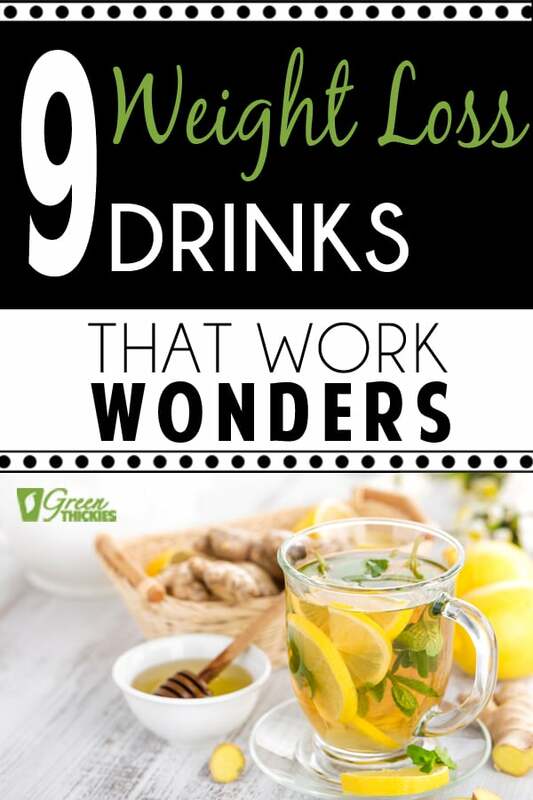 If you enjoyed this article, 9 Weight Loss Drinks That Work Wonders, please let me know your thoughts in the comments.